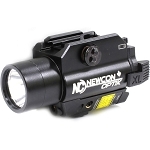 The LRB 20000C 7x Rangefinder Biocular from Newcon Optik is a mil-spec handheld electro-optical device built for measuring distances up to 20 kilometers away. 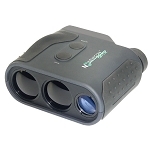 A two channel rangefinder system (infrared laser emitter, optic/pulse wave receiver) produces readings that are accurate to within five meters. 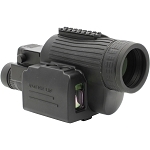 This rangefinder utilizes a high-output class 3b IR laser, proprietary circuitry, and an LED display to deliver reliable and user-friendly operation. 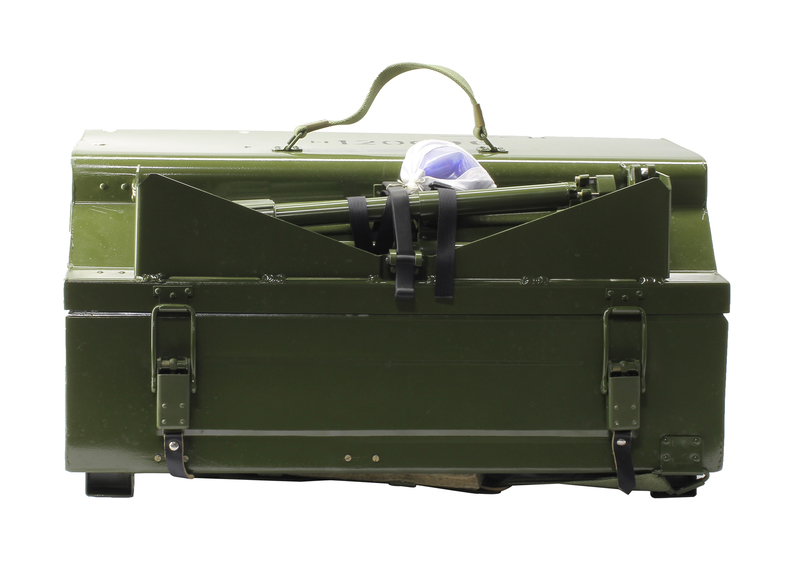 A weatherproof and shockproof housing is built to Mil-Std 810G standards and is intended to operate in subzero temperatures and extreme humidity while also withstanding some bumps and drops along the way. Two interface buttons on the top of the LRB 20000C housing provide dedicated control of First and Last measurement modes. 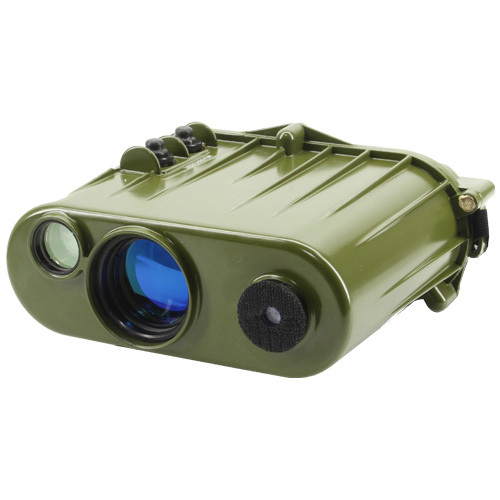 This feature assists the operator in ranging the desired target when the target is situated among other objects like power lines or a fence. 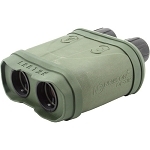 This configuration of the LRB also pairs with an optional angular mount compass (sold separately) for measuring azimuth and elevation data that assists calculation of true distance to targets above or below the rangefinder's horizon. 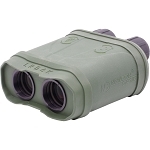 Further broadening the functionality of this LRB series rangefinder is the built-in RS-232 serial communication port that enables interfacing with a computer for recording GIS data, maritime charting, remote measurement monitoring, and even remote rangefinder triggering. 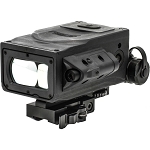 A built-in dehydration chamber, single-pulse laser emitter, and illuminated reticle make the LRB 20000C a full-featured rangefinder for a wide range of research, navigation, and tactical applications.